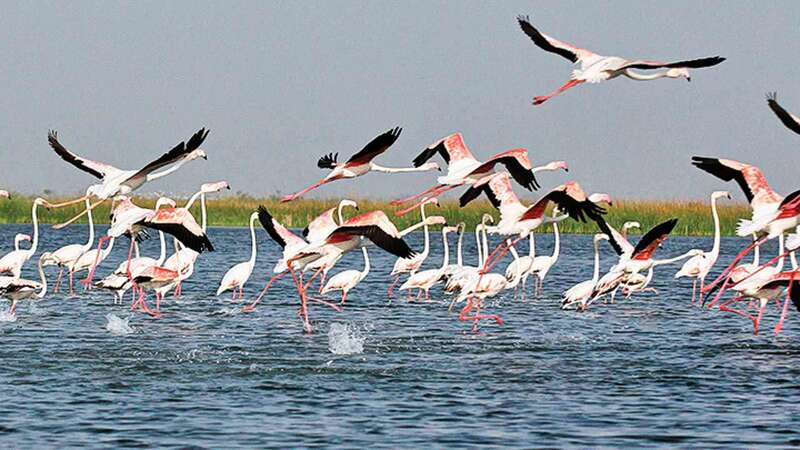 Residing on a massive wetland of more than 120 sq km, Nalsarovar Lake Sanctuary is famous for being the first water bird sanctuary in India. A wide range of bird species can be noticed on the lake and outside the lake this Bird Sanctuary. 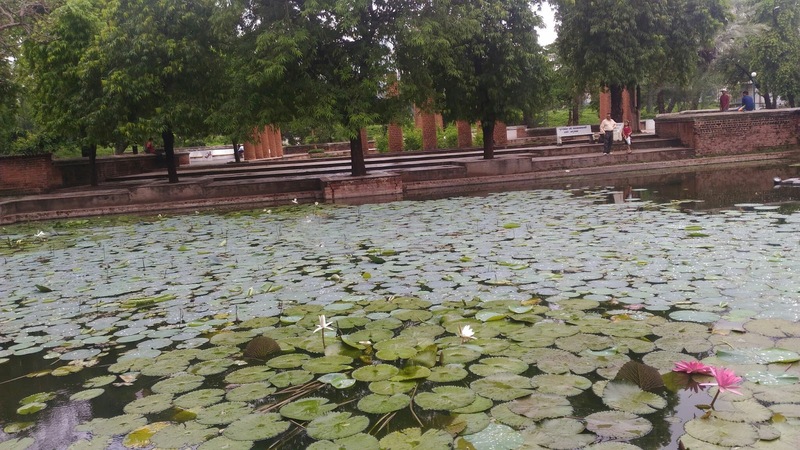 One of the most famous romantic places in Ahmedabad, Parimal Garden is a located in the heart of the city and variety of flowers can be explored here. A loving couple can spend a couple of romantic hours in this garden. 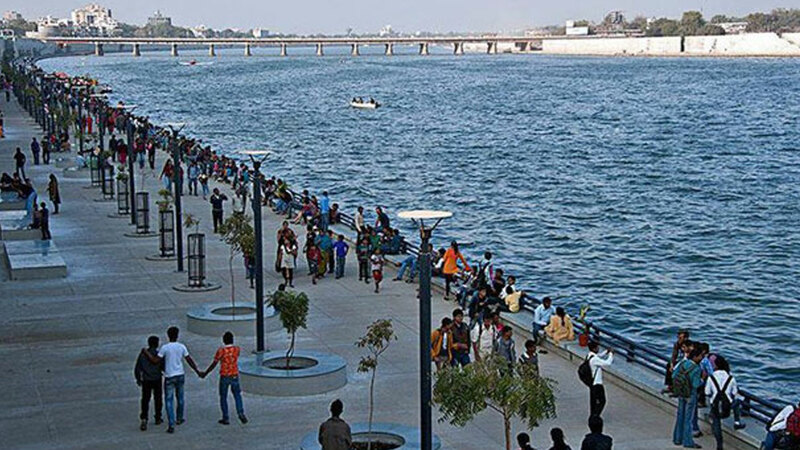 One of the famous and huge rivers that is originated from Udaipur in Rajasthan, its riverfront is one of the most beautiful places to spend quality time near Ahmedabad. The site offers picturesque views and serves as a great site for the couples to relax. 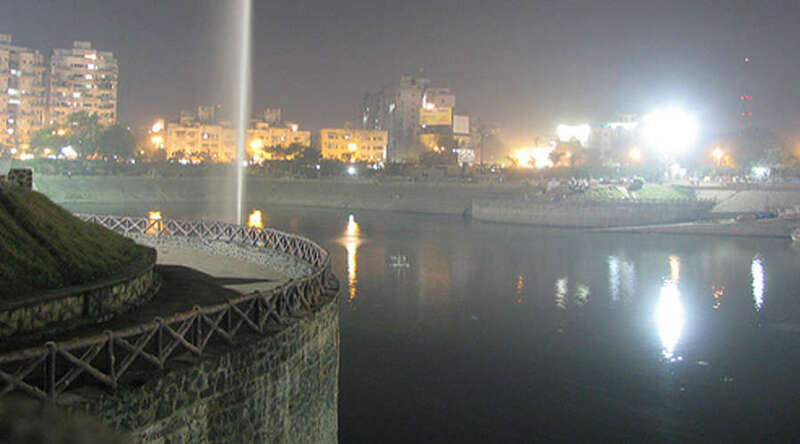 Lying in the South-Eastern part of Ahmedabad, Kankaria Lake is very popular amongst tourists for its splendid light show. Apart from offering scenic vistas, the lake is also popular for enjoying activities like balloon Safari, and leisure activities. Built by the great ruler Mahmud Begada for his loving queen Rudabai, Adalaj Step Well was carved to celebrate love. Exotic by appearance, Adalaj Step Well displays the beauty of Indian architecture and it is praised by every single visitor who comes to visit it. Surrounded by dense forests and marshes, Thol Bird Sanctuary is a lesser known gem which is refreshed with water inside it. The place is home to the wide range of species of birds like long-legged cranes can be found in a huge number. 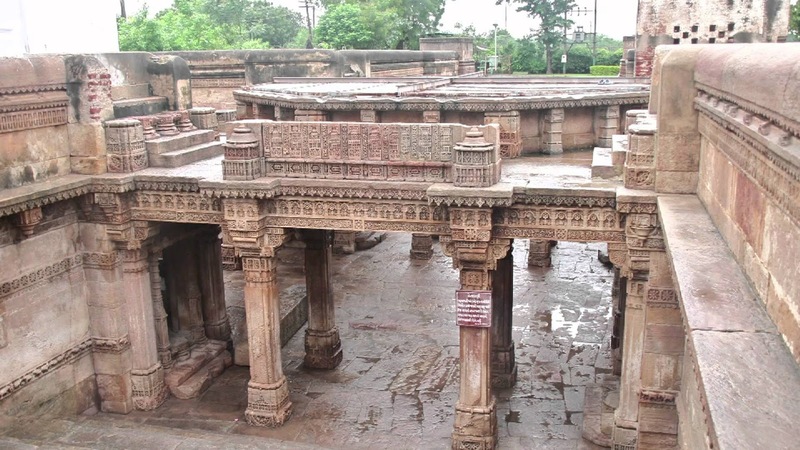 The place is ranked one of the best places to visit near Ahmedabad for couples. The monument also holds a great historical significance which attracts a large number of tourists every year. Located in Makraba, Gujarat, this is a lesser known attraction but definitely worth a visit. 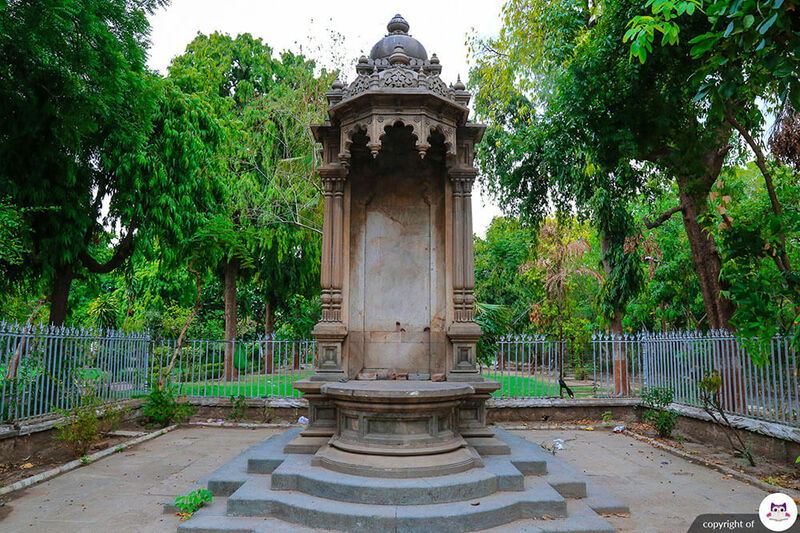 Built in the honour of Queen Victoria of England, Victoria Garden in Ahmedabad is a lush area that offers greenery all around. One of the best picnic spots in the city, Vastrapur Lake is surrounded by a park and an open-air theatre, which serves for executing all cultural programs. 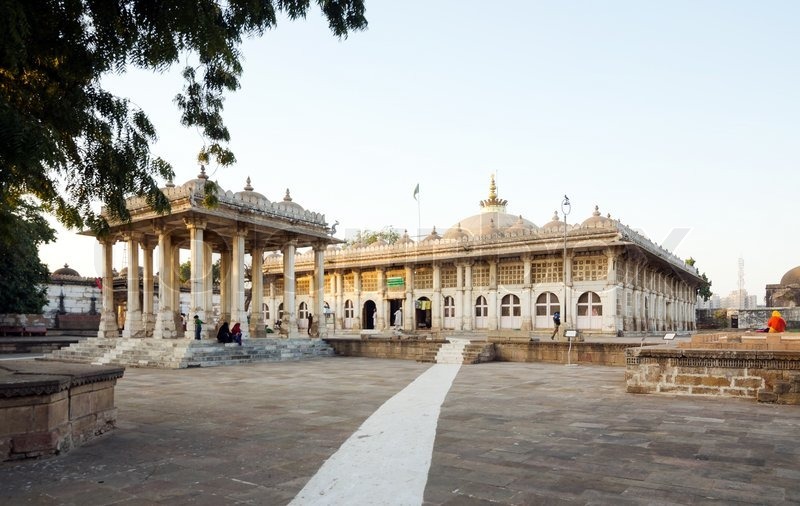 Those who are not aware of romantic places near Ahmedabad or Gujarat, they can prefer this article and all the places explained in it are definitely worth visiting. If someone wants to explore all the romantic places in Gujarat, he needs to book one of the Gujarat Honeymoon packages.